As a politician, army officer, writer, and a member of the elite circles of the United Kingdom, Sir Winston Churchill’s life was very well-documented. However, before he was the hardened man immortalized in photos, speeches, and documentaries, he was still a boy born in an era of change in the UK. While Churchill’s childhood and family background is available information, not many people are aware of his family background or his childhood. 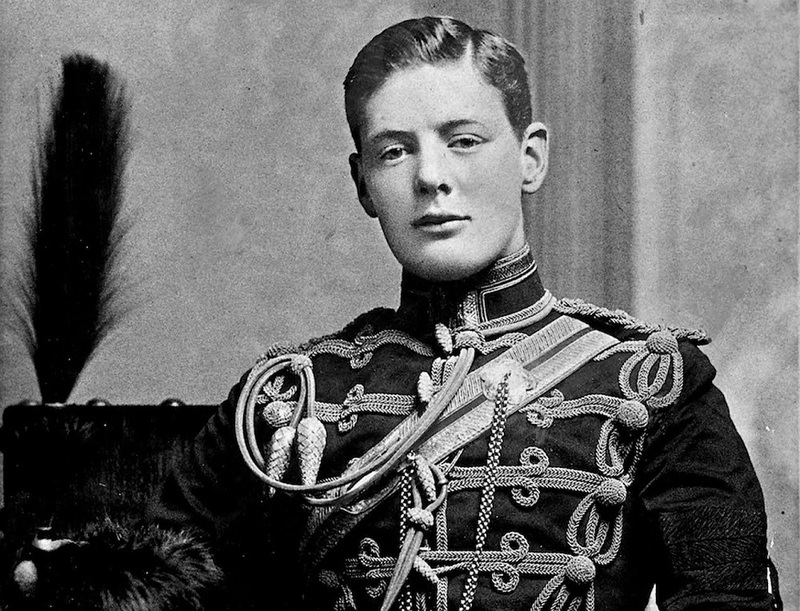 Here are some interesting facts about Churchill’s childhood and early life. While Churchill saw himself as a British man and was born in 1874 at the Churchill and Spencer-Churchill family’s ancestral home, Blenheim Palace in Oxfordshire, he had American parentage. His mother, Jennie Jerome, was born in Brooklyn, New York in 1854 and was the daughter of Leonard Jerome, a wealthy financier. 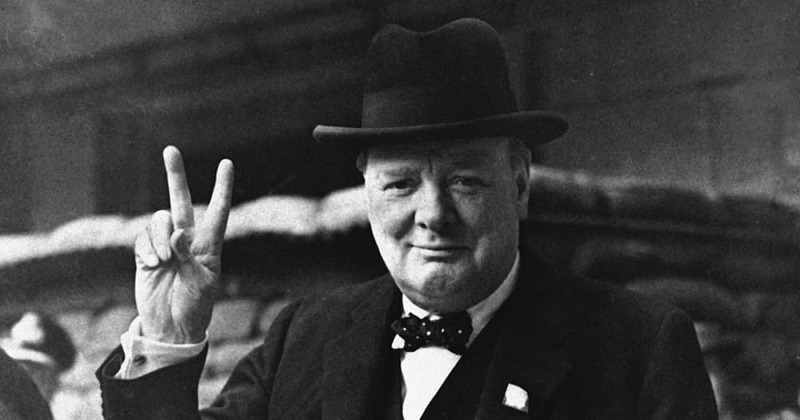 Through his maternal grandfather, Churchill had French ancestry, while his maternal grandmother, Clarissa Hall was believed to have Native American roots from the Iroquois or Haudenosaunee confederacy. At one point, Jennie Jerome sailed to Paris, where she married Churchill’s father, Lord Randolph Churchill. Churchill and his brother, Jack, would be raised in the United Kingdom, though would move from place to place throughout their lives. His maternal grandfather, Leonard Jerome, was born to Isaac Jerome, whose mother was Betsy Ball, a relative of George Washington. When Leonard Jerome died in 1891, the New York Timespublished an obituary confirming Jerome’s relation to one of the United States’ founding fathers and the first president of the United States of America. By the age of 21, Churchill would also become a relative of the wealthy Vanderbilt family through his first cousin, the 9th Duke of Marlborough, who married Consuelo Vanderbilt. The marriage would go on to become the symbol of socially advantageous but loveless marriages that were common during that period. Lord Churchill and Jennie Jerome were both present at a sailing regatta on the Isle of Wight in 1873, which was one of the greatest summer social events in the country. They were introduced to each other by the future King Edward VII and, three days later, they were engaged. However, they weren’t married until eight months later in April 1874 because both their parents kept arguing about dowries, settlements, and other wedding expenses. Upon their marriage, Jennie was addressed as Lady Churchill. Unfortunately, the love they felt during their whirlwind romance did not last, as they grew estranged and moved apart. Biographer Roy Jenkins noted that because Lady Churchill lived away from Lord Churchill, she had many suitors and Churchill did not have any relationship with his father and dearly loved his mother. Because of their family life and Victorian-fashioned rearing, he rarely saw his mother and was either in the company of his nanny, Mrs. Everest, or in his boarding school. Some historians speculate that the reason for Lord Churchill’s decision to marry is because of his position in the Churchill household. As the fifth child and third son of the 7th Duke of Marlborough, his eldest brother would inherit the title of Duke of Marlborough as well as the largest portion of the inheritance. To maintain the lifestyle he was accustomed to, he had to marry a wealthy woman. Lady Churchill, with her wealthy father, beauty, and social standing, may have been the most ideal candidate at the time. While Lord Churchill was the 7th Duke of Marlborough’s son and Lady Churchill’s family had substantial wealth, the couple constantly lived beyond their means and were often in debt. In the eyes of the average citizen, they were wealthy, but compared to the people they were in the same social circles with, they were relatively poor. Churchill would eventually pick up this bad habit of living beyond his income later in life. 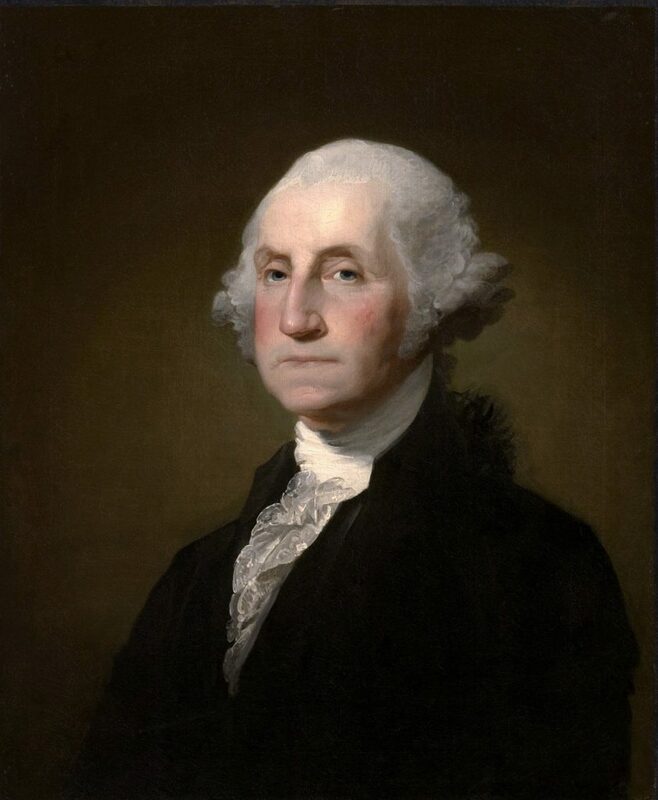 It was estimated that, if adjusted for inflation today, the most he would be in debt was estimated at around $3 million. In order to maintain a façade of wealth and power, he would spend carelessly on gambling, cigars, clothes, and vacations. At one point in his life, he received $5 million from a relative. This would have been enough for him to pay all his debts and have a few million left over, but instead he decided to buy a Rolls Royce, a new home, and more lavish items. Fortunately, by the time he died, he was debt-free and had a net worth of $7 million. Despite the conservative Victorian era standards practiced at the time of Churchill’s early life, Lady Churchill supposedly did not follow these conventions, according to Churchill’s biographer, William Manchester. Throughout her marriage, it was believed she had multiple lovers, notably the future King Edward VII. Churchill was believed to have been born prematurely, but Manchester argues that he was conceived two months before Lord and Lady Churchill were married. Lady Churchill claimed that she went into premature labor due to a fall no one else had witnessed. When asked about the circumstances, she claims she had no recollection of how she got into the fall in the first place. When she became pregnant with Churchill’s brother Jack, her sisters believed that the father was one of her lovers, Evelyn Boscawen, the 7th Viscount Falmouth. This would make Jack the half-brother of Churchill, and not his brother. However, this claim has been discredited, as Jack had a striking resemblance to Lord Churchill. Jack and Winston Churchill would go on to have a warm brotherly relationship throughout their lives. In accordance with Victorian traditions in their circles, Churchill was sent to boarding schools as early as the age of seven and often lived away from his parents. When he was at home, his nanny, Elizabeth Everest, was the primary caregiver to both Churchill and his brother. Despite his successful career later in life, Churchill did poorly in academics and went to several schools. When he entered boarding school at the St. George’s School in Berkshire, he did not like attending school, had poor grades, and often got into trouble with his teachers. He did slightly better in academics when he moved to Brunswick School in Hove three years later, but he continued to misbehave. Four years later, he barely passed the entrance exam to Harrow School, an elite boarding school for boys, in 1888. He excelled in history and did fairly well compared to his early education, but his attitude was still a problem with his teachers, who thought he was careless and always late. He also began honing his skills as a writer, writing poetry and letters to the Harrovian, and took up fencing. Because of his poor academic history, his parents thought he would not do well in university and would fare better in the military. Churchill was inclined to the idea and, like his parents, set his sights on the Royal Military Collage at Sandhurst. He spent three years in the army form, where he did poorly during most of his exams. After leaving Harrow in 1892, he went to a cram school to help him study for the military college’s entrance exams. However, he failed his first two attempts and only got in on his third attempt in 1893. Because of his poor math skills, he couldn’t be join the artillery or become an engineer. He did not excel well enough to join the infantry, which disappointed his father. Against his father’s wishes, he joined the cavalry cadetship, which was more expensive than the infantry as Lord Churchill had to buy polo ponies. It took Churchill 15 months to graduate. A month after graduating, Lord Churchill passed away in January 1895. This led Churchill to believe that his family would die young. However, that was not true. Lady Churchill, who went on to marry twice after Lord Churchill’s death, died in her late sixties on 1921, while Jack Churchill died at the same age on 1947. Churchill would go on to survive until the age of 90 in 1965, surviving multiple strokes until he died nine days after a major stroke. He died 70 years after the exact day of his father’s death. Because of his many contributions to the UK, Queen Elizabeth II decreed he be given a state funeral, becoming the only non-royal to be given a state funeral since 1852. Lord and Lady Churchill were very active in society, but they were emotionally distant and sometimes neglectful of their son. During that time, it was common for parents to be like this and leave the child-rearing to their wet nurses and nannies. Although Lady Churchill played a limited role in Churchill’s life, Churchill loved his mother and begged her to visit him in boarding school, which she rarely did. Despite this, he loved his mother and, as he grew older, saw her more as a political mentor and an older sister who taught him how to influence social and political circles more than a mother. She became good friends with her son and one of his stronger allies. However, he saw his nanny, Mrs. Elizabeth Everest, as the closest thing he had to a parental figure. Churchill could confide in her and look to her to tend all his needs. He had a close relationship with her and called her “Woom” or “Woomany.”In 1893, she was fired unceremoniously despite almost 18 years of service. When she died of peritonitis in 1895, Churchill was devastated and attended her funeral service. He paid for the headstone as well as an annual sum for a local florist to maintain her grave. His surviving descendants and The Churchill Centre continue to pay for Mrs. Everest’s grave to this day. Even before he was the statesman we’ve recognized in modern British history, Sir Winston Churchill was a standout child with an interesting family background. Do you know any other interesting facts? Let us know in the comments below!